Mosmatic Canada Inc. - Visit Mosmatic in Paris! 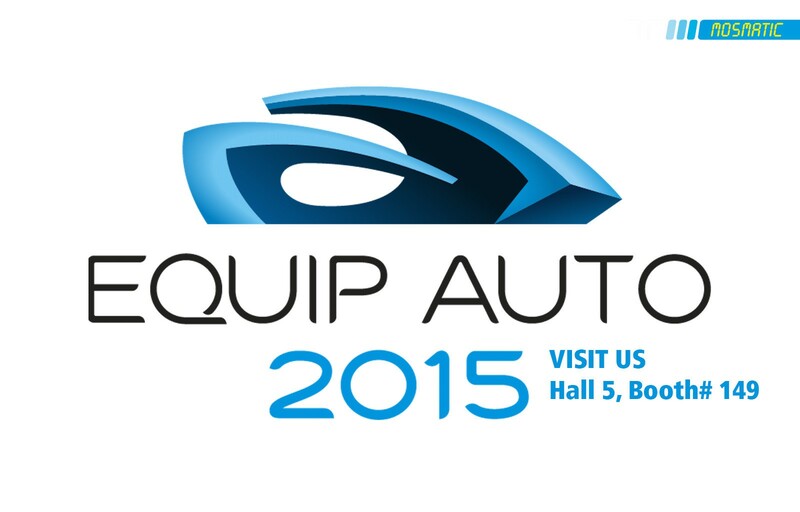 We are very looking forward to this year’s Equip Auto in Paris. The Car Wash Exhibition will be held from 13.-17. October at the Paris Nord Exhibition Centre. Find us in Hall 5, Booth# 149. Want to make an appointment in advance? Visit Mosmatic in Paris! See you in Paris!